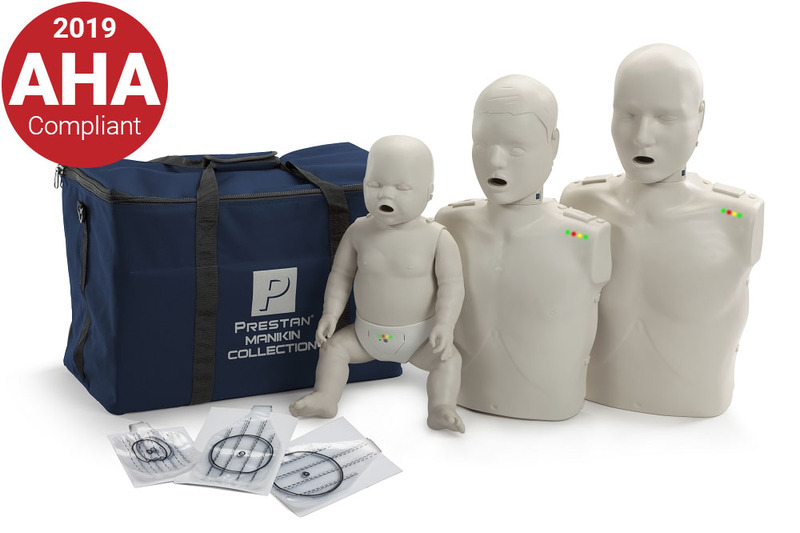 Prestan Collection consists of one adult, one child, and one infant manikin with lung bags, instruction sheet, and carry case. 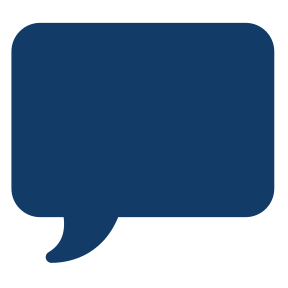 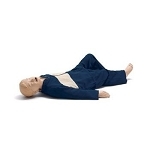 All Prestan manikins include a 3 year warranty! 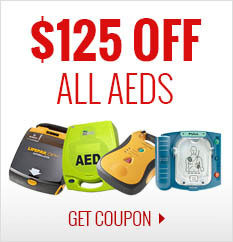 I have been teaching lifeguarding, first aid, and CPR/AED for over six years. 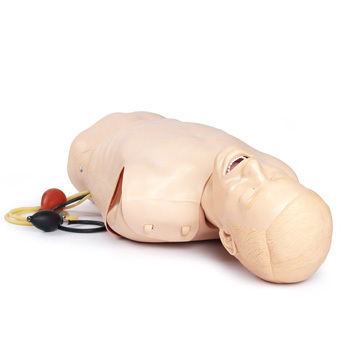 During that time I have had to borrow CPR manikins from various sources. 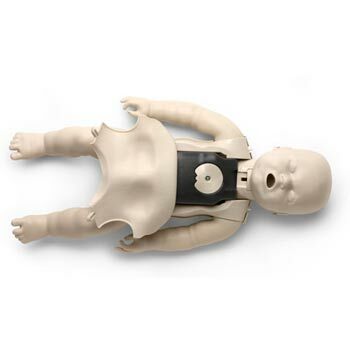 It had been cost prohibitive to purchase quality manikins previously. 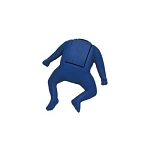 However, this Prestan Manikin Collection is fantastic! 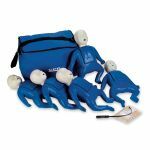 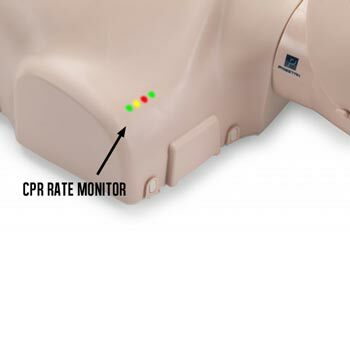 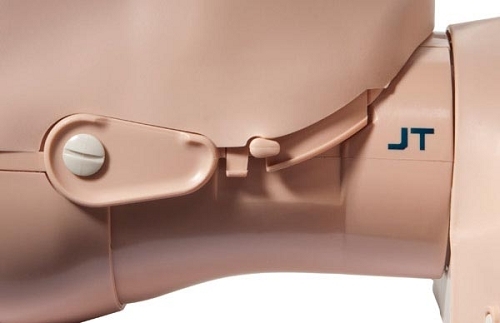 Each manikin has the right look and feel plus the electronic training aids truly help the students and the instructor give positive corrective feedback. 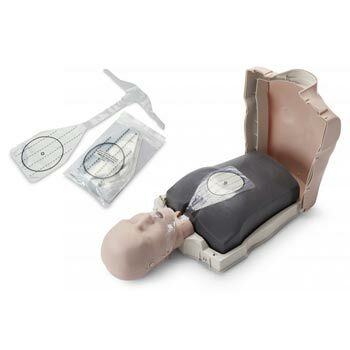 The carrying/storage bag holds additional training materials as well as the manikin collection.